TALK ABOUT GETTING MORE THAN WHAT YOU ASKED FOR. I thought about having a beer or two and partying in a club was the last thing in my mind.Turns out,more was in store.Happiness was waiting at AMNEZIA SUPERCLUB! 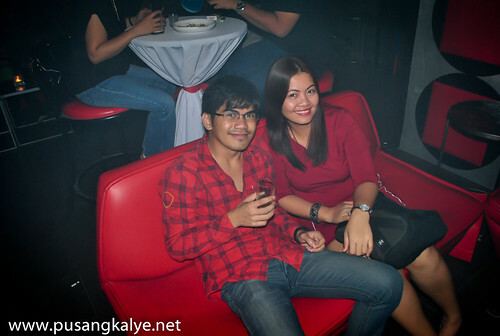 My wife and I met a few bloggers over at Ayala Center. Rabsin of http://finlust.blogspot.com/,Engr.Mark of http://www.mrtambay.com and Mark of http://www.bugits.com/. Xerxes http://xyncmagazine.com/ and Ethelbert of http://www.cebublogcamp.com/. A lot of blogging heavyweights! We chatted for a few minutes then decided to take the taxi to AMNEZIA SUPERCLUB. Saw a lot of young people in their hip party dress.I thought to myself, (and my wife confirmed to me later on of initially thinking the same) that "I am too old for this". 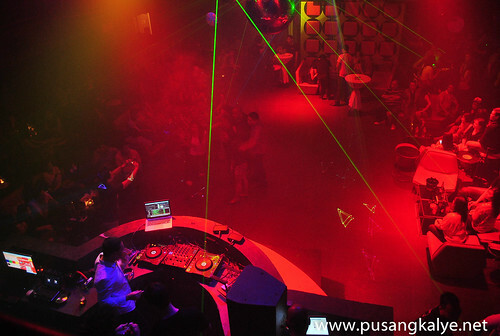 I've had a few crazy nights in pubs when I was younger but I am not really the party type so nothing extreme.Just to say I have an idea.But I guess clubs have evolved.They are better, louder and more fun! 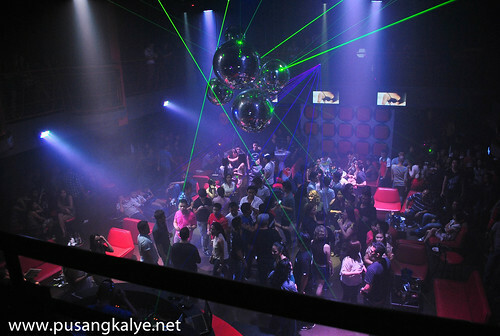 Especially if you have DJ Marlon Orellano, DJ Carlo Molina, DJ Jack Lincuna together with special guest DJ’s Jenil Aspiras, DJ Clyde Harris and International Model-DJ sensation Callum David in the house. A small fashion show also ensued that night. 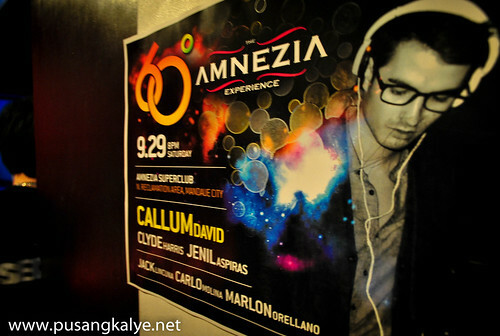 “60 Degrees - The Amnezia Experience" – The Grand BBM Eyeball Party is presented by Metro Events International, SM CINEMA's and Amnezia Super Club. 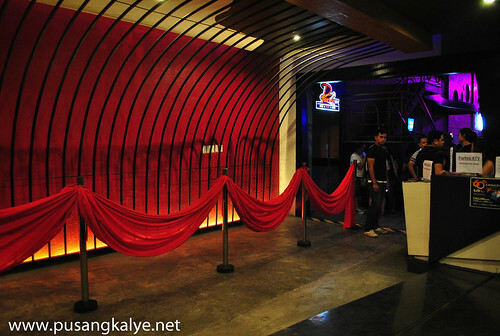 great new bar in Cebu, eh? 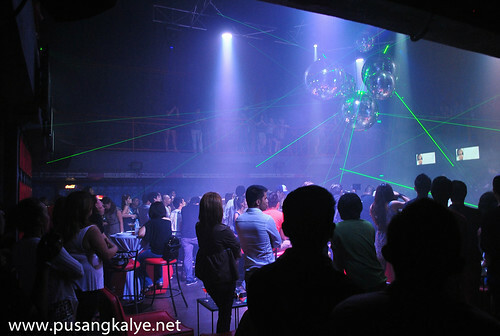 this city's party scene is indeed evolving! 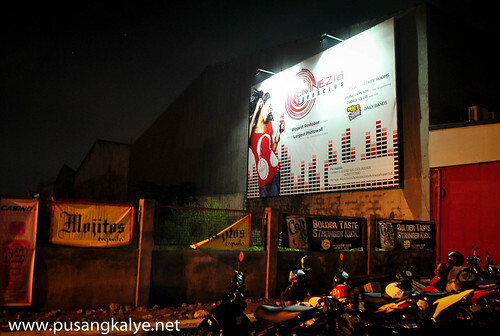 Seems to be a hit among yuppies in Cebu and a perfect place for night-out. 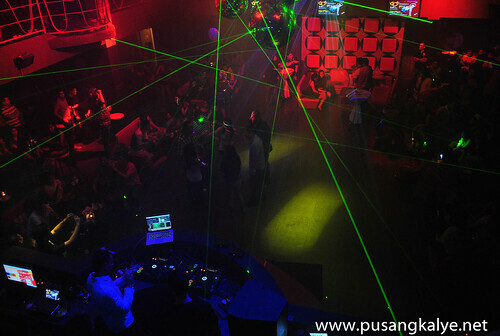 Party-scene is great experience at times!